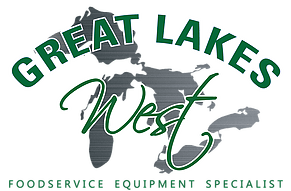 Here are some of the great services Great Lakes West can provide for your project! Please feel free to contact us about anything you see listed below, as well as any services you do not see. Provide an estimated cost for equipment, freight, consolidation, installation, equipment start-up/calibration based on the preliminary design and discussions with the development team. Great Lakes West not only has access to virtually all food service equipment, we constantly train our food service specialists on the latest and greatest options to help supply the most efficient solution for your needs. GLW has their own warehouse as well as a network of warehouses throughout the country in order to consolidate equipment until the job site is ready to receive the items. Ready to get started? Click below and let's talk!